The sleepless nights, the crazy feeding schedule, not knowing the last time you took a shower… all for that sweet little squishy bundle of love that you’re just getting to know. We’ve been there in that wild and wonderful 4th trimester, and we know it truly takes a Village. We want to help. We want to connect new parents with each other. Give you access to expert resources on the topics that are taking over your brain at this very moment. Hear you. Support you. Be the safe space where no topic is off limits. Build your village. That’s why we’re launching the 4th Trimester Village. 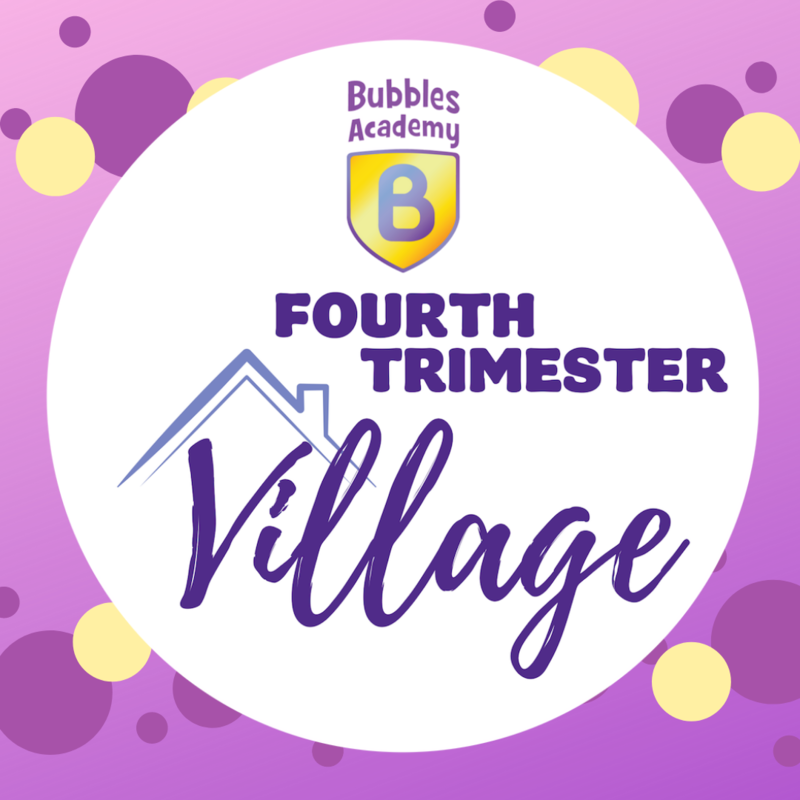 New parents can join The Village for strategies and support for the 4th Trimester, and obtain advice from some of the best experts in Chicago. 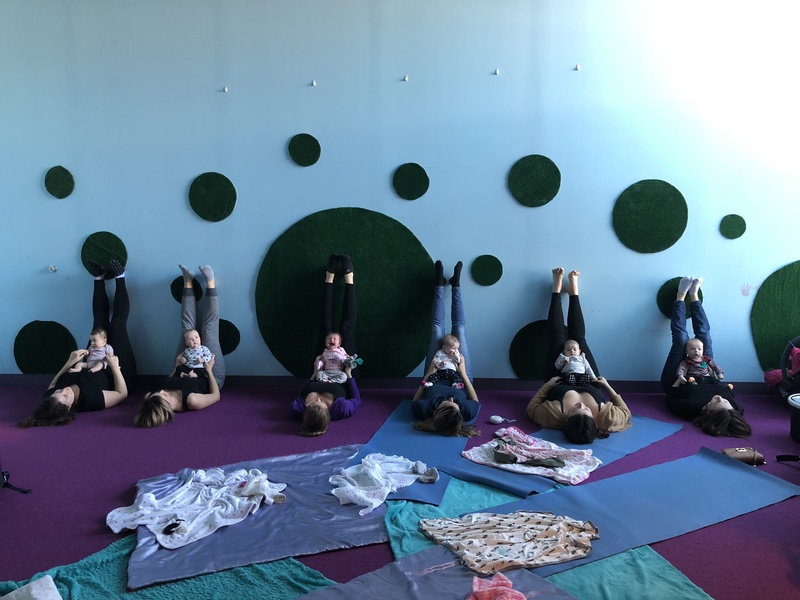 Weekly meet-ups include an expert guest on topics like sleep, feeding, car seat safety, self care, mom health, as well as unique bonding experiences like baby’s first music class, sensory art, and mom & baby yoga. Between weekly sessions stay connected with The Village and the experts in our private Facebook group. Find YOUR Village at Bubbles Academy. Join for 4, 8, or 12 weeks, starting anytime. Drop-ins also available. A portion of your class fee goes to providing support for new moms in underserved areas of Chicago through Advocates for Adolescent Mothers and Association House of Chicago, via Whole Child Arts.